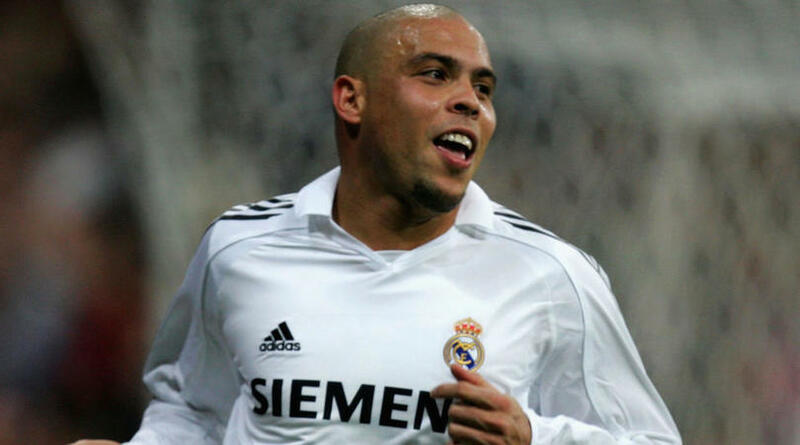 Brazil great Ronaldo is ready to return to fitness if struggling Real Madrid need him this season. Zinedine Zidane’s men slipped seven points adrift of rivals and La Liga leaders Barcelona after a shock 1-0 loss to Real Betis on Wednesday. Cristiano Ronaldo made his return from a domestic ban in that game, while Karim Benzema is sidelined with a hamstring injury. Madrid have scored just nine league goals – as many as Barcelona maestro Lionel Messi – this season, and former star Ronaldo said he could be ready if required. ‘We have a lot of players who can score goals and I’m sure it won’t be a problem,’ he said on Thursday, via AS. The loss at home to Betis continued Madrid’s struggles at the Santiago Bernabeu, where they are winless in three league games this season. But just like Zidane, Ronaldo – who won two LaLiga titles with Madrid – said there was no reason to panic. ‘I don’t think Madrid have been lacking anything over the last few years, they’ve already shown what they are capable of,’ he said. “Last season they went through something similar and went on to win the league and the Champions League. This season is only just starting.